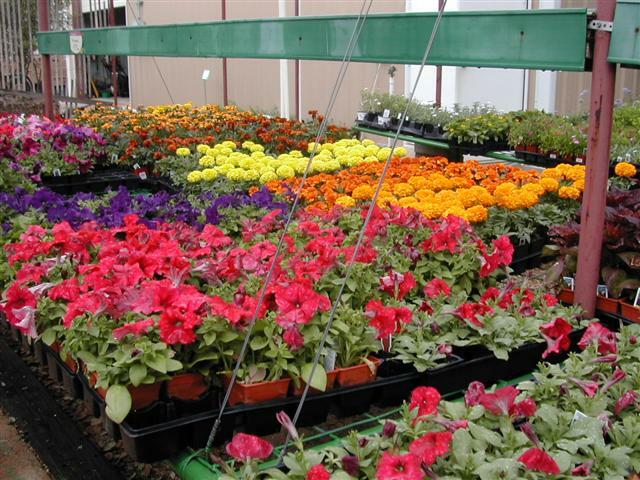 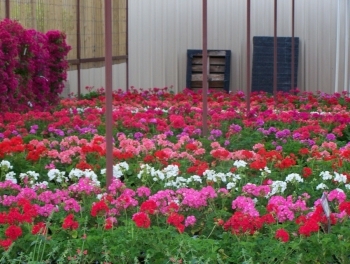 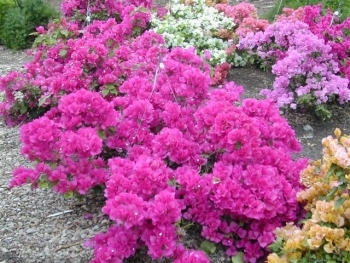 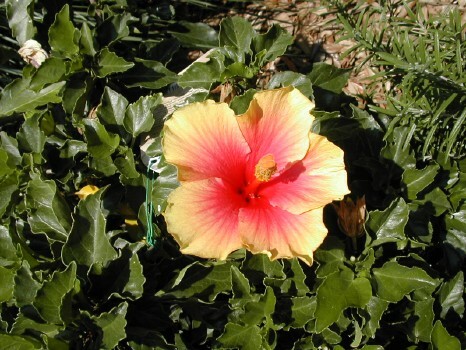 Visit Our Beautiful Plant Nursery today! Visit our retail nursery location at 2225 Knickerbocker Road for a great variety of shrubs and bedding plants, fountains, pots and more! 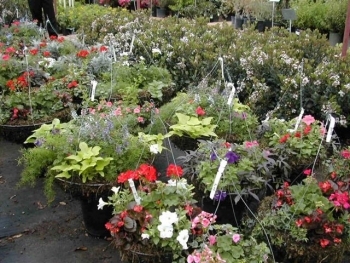 We are fully stocked with a wide variety of plants in many sizes, and knowledgeable sales personnel are always available to answer any questions and assist in selections! 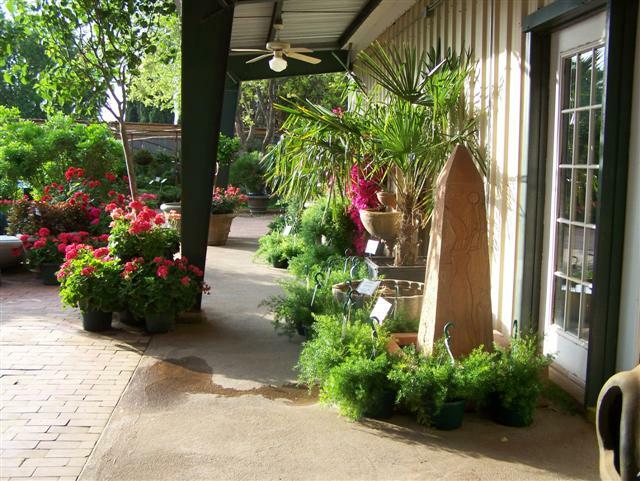 Bring your pots in for custom potting - our nursery personnel can design a beautiful arrangement for any pot!